We offer specialized packages to your Wedding Video needs. We offer high quality sound, a professional camera crew, superb video editing, and a complete project that you will be proud to show your friends and family. 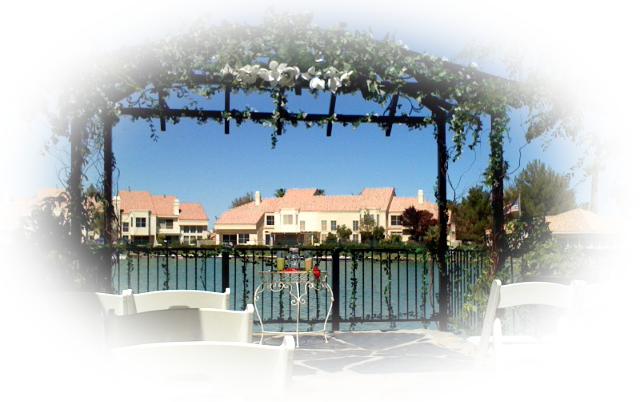 We cater to your needs by offering video coverage of your ceremony and reception, as well as reheresals and other events.